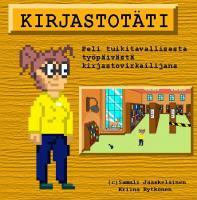 NOTE: This game is 100% in finnish and no translation is planned. 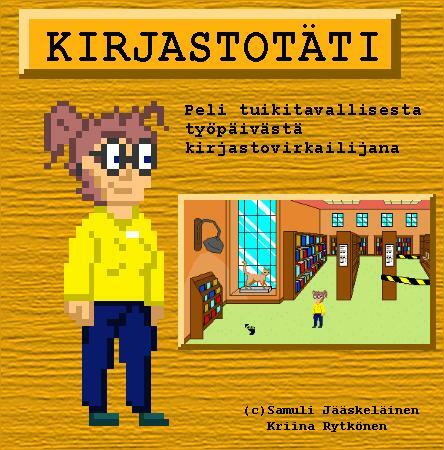 This game is about a normal day in a shoes of librarian in a small library. You encounter various customers as well as exciting coffee break during your day. The game takes about an hour to complete. A fun little game overall! Most of the enjoyment came from the witty dialogue, which is unfortunately in finnish at this time. Perhaps a translation will be made available soon.